Wohoo, well done on smashing your first week in No Sweets For Six Weeks. 7 days in (almost 8, since Monday is getting long already) into a 42 day challenge. You may have wondered why it is exactly six weeks we have embarked on. Well, there are many articles around claiming it takes 21 days to break a habit. 21 days where you need to consciously make decisions around a habit that you would like to either get rid of or start doing. Well, personally I believe 21 days is just enough to break a habit. But I believe it takes another 21 days to subconsciously break a habit. There are so many things you do without even thinking about it, like biting your nails or flicking the kettle on first thing in the morning. Most of us order a latte on our way to the office in the morning, without even stopping to think if you actually want a latte today. Some may have the good habit of jumping into their running gear first thing when they wake up, while others have the bad habit of having a cigarette instead of breakfast. 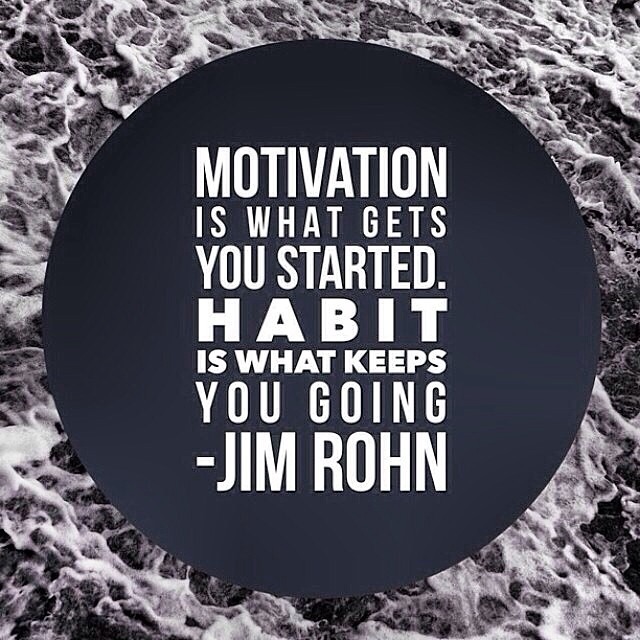 It doesn’t matter whether a habit is good or bad, it is still a habit and you need to consciously work to change it. Until it becomes and subconscious action. Deciding not to have sweets for six weeks is a way of breaking the 3PM chocolate habit or the chips and dips after dinner habit. Because, we don’t really need those foods. We just want them and we just always have them without even thinking about it. A habit. Probably not a good one. If you are still on board for the No Sweets For Six Weeks challenge, you have probably been trying hard to not have your usual snack for the last 8 days. And succeeded. Well done! Now, keep working at it and you will notice how it just becomes easier every day. In another two weeks, you will have worked through the hardest phase. You can do this. One non-eaten sweet at a time. Have an awesome week. Make sure you keep me posted on your progress on the Facebook event page. I love hearing from you. This entry was posted in Personal Development, Six Weeks With No Sweets and tagged 21 days to break a habit, How to break a habit, No Excuses, Personal Development, Sugar, Sugarfree. Bookmark the permalink. Awesome so thrilled you are doing this, more people need to understand the terrible effects sugar has in our health. Cheering you on!